Keep warm with the Christmas leftovers! 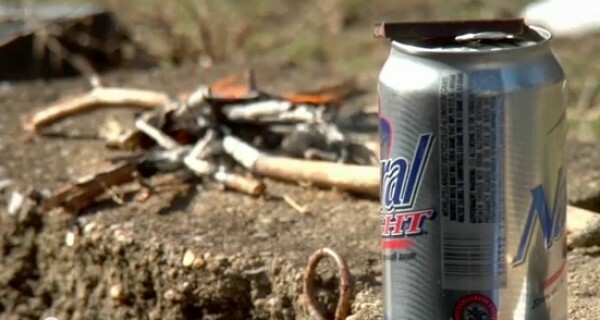 Start a fire with a beer can and chocolate. 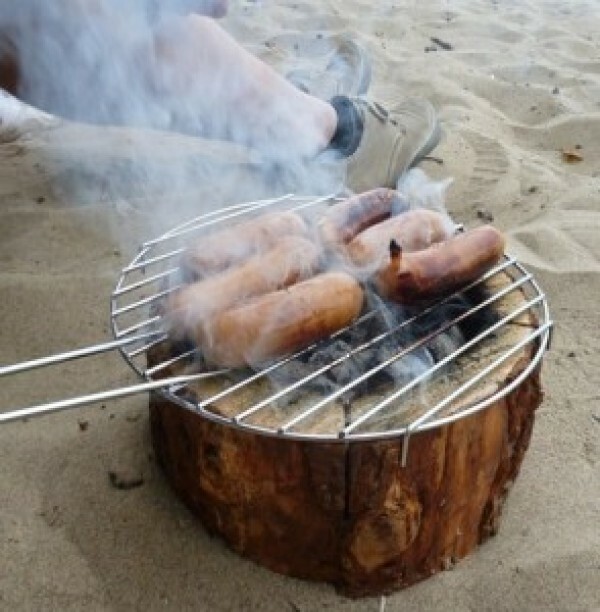 Here's a great link listing over 100 campsites that allow you to have Campfires. 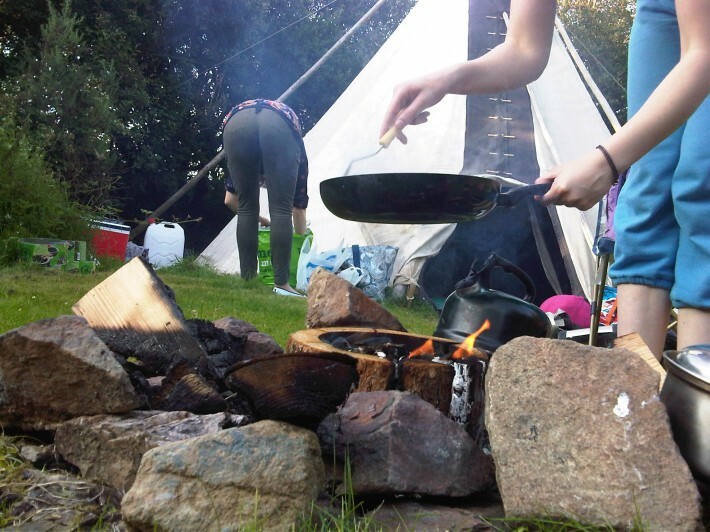 Here are some great campfire related videos (well vaguely). Feel free to comment (you don't need to sign up) or suggest some more!